From Leadership Development to Employee Engagement, ActionCOACH Bluegrass has proven Programs to Grow Your Team and Improve Your Results. These proven Team and Leadership Development programs Are action-based and neurologically designed to increase profit, productivity & leadership. Our program is guaranteed to transform your business culture! Both programs can be run in-house or via video conference. This 12 week program is designed to captivate and entertain your key people, while strategically developing new habits and behaviors that will transform your company. This 14 week program is designed to teach your Emerging Leader(s) how to Engage with their Team in new and sustainable ways, creating a new type workplace where Teams can Thrive instead of just survive. Both programs take the day-to-day pressures off the business owner and managers. Our Certified Engagement Strategist will be there to facilitate and lead the entire process from start to finish. Ready to transform your business culture? learn more about Engage and grow. 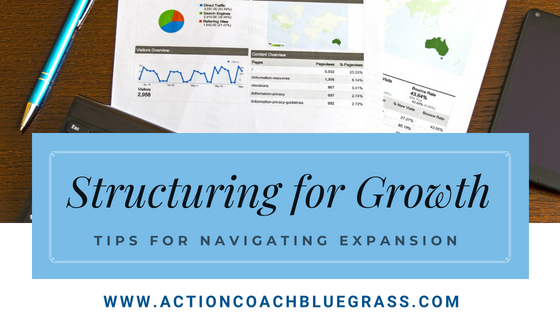 contact ActionCOACH Bluegrass today. What is your organizational role?